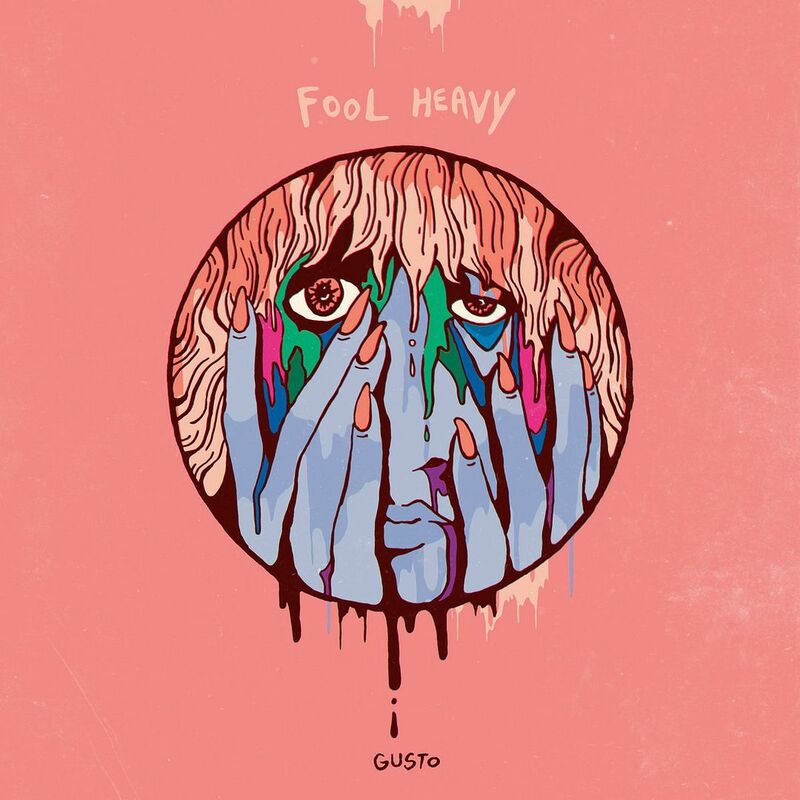 Raised by Gypsies ::: Music Review: Fool Heavy "Gusto"
Music Review: Fool Heavy "Gusto"
People have often wondered how I could judge an entire album based upon the first few seconds of it, but Fool Heavy will show you that it is an easier thing to do than you think. While I cannot count how many times I've pressed play only to quickly press stop, when I first pressed play with Fool Heavy I knew this would be good. Male and female vocals sing together about driving home drunk, and as they start off somewhat light they really kick in and become heavier, angrier in a sense as well. Oh yeah, and they name drop Quentin Tarantino, which was really the reason why when I was sent a link for this album I downloaded it instead of just casting it aside like so many others. A song such as "Lil' Brains" has this great "10 Things I Hate About You" vibe to it, even though I can still hear a touch of Gwen Stefani in the vocals. As she sings through being done and onto the next one, a nod to the fighters of foo, we have those woo-hoo-hoo's that tend to get us through the bridge. At the same time, a song such as "Bruise" is a slower, acoustic jam but is totally worth listening to because of the message behind the lyrics. What you have to understand about Fool Heavy is that this music itself is rare, it's special, and I in no way want to discount that. But at the same time, I really enjoy the lyrics here and overall feel of this album. A song such as "Avant Garbage" sings about the "hipster trash" and, to me, I don't just take this as a throwback to when music was better but also as a reflection of when society was better as well. Fool Heavy is not just calling out other musicians for their copycat style of music but they are also calling out people for being terrible and I love it.